The most exciting new product, without doubt. This takes your laptop trackpad, blows it up bigger and separates it from the computer. It’s like a mouse pad – but without the mouse. 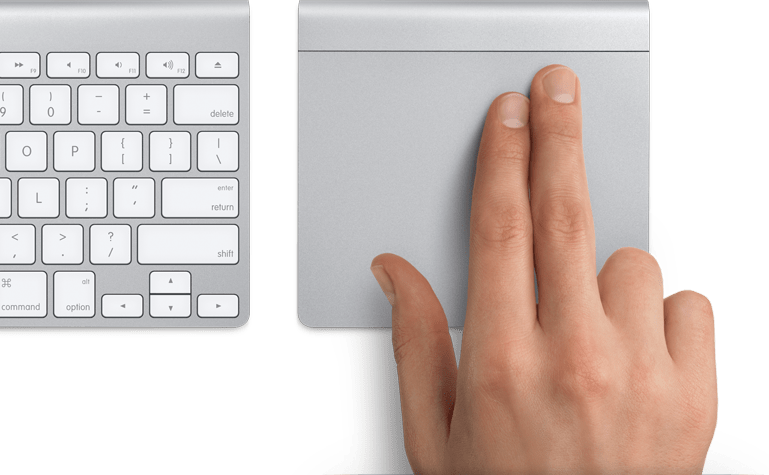 Apple says the Magic Trackpad is more gentle for your hand rather than using a mouse. I guess we’ll have to see about that – I’ll try to get my hands on one of them. It sells for $69 in the US Apple Stores. For some reason, Apple felt that they needed to make a battery charger. Hey, it looks a lot better than the chargers I currently own. It only takes two AA batteries at a time though. It sells for $29 and comes with six AA batteries, two for your keyboard, two for your mouse or your trackpad and two for charging. The batteries have up to a year 10-year lifespan and hold a charge for an incredibly long time – they say. 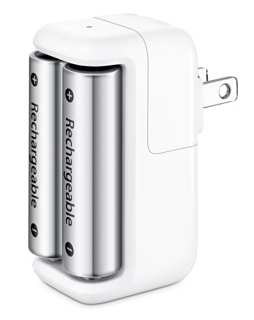 More about Apple Battery Charger. Apple also updated the iMac today. CPU has been upgraded to i3, i5 and i7. The biggest begin 2.93 GHz for the quad core i7 iMac. The built-in SD card readers can now also read SDXC cards (should support up to 2TB). Mac Pro, the biggest beast of all Macs, also saw an update today. It now boasts up to 12 processing cores and up to 50% greater performance than previous generations. Finally! Apple gives me the opportunity to spend $30 on a BATTERY CHARGER. Although, I’m sure it will charge batteries in the most elegant, cutting edge way. Sure the trackpad is somewhat limiting when it somes to design or fine point-and-click work, but for everyday browsing I could really get behind it. any idea about when it is coming to India [magic pad] ?? ?